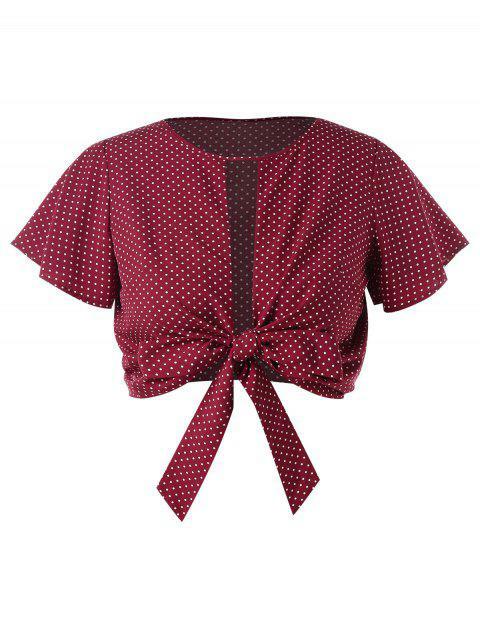 [53% OFF] 2019 Plus Size Bowknot Dots Crop Top In RED WINE | ZAFUL .. This by far is my favorite shirt ever! 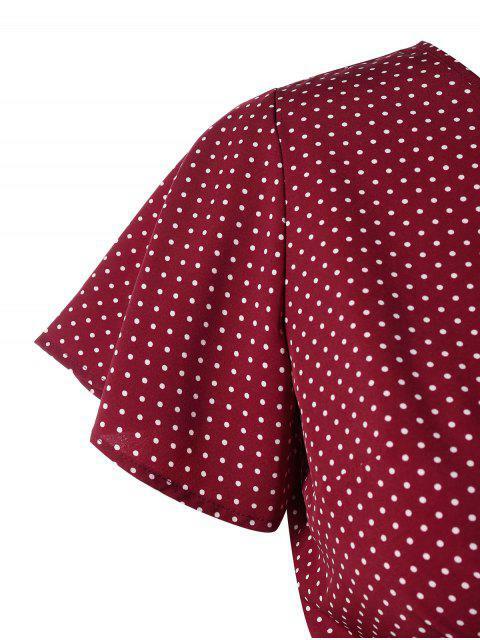 I bought a lot from awful recently and this was the best quality shirt and wasn’t too tight in the shoulder region. I am a size 18 usually and purchased in a size 3x. Super cute and summery, I can’t wait to wear this on my trips and this summer. Fits true to size in my opinion. A stylish addition to your wardrobe! 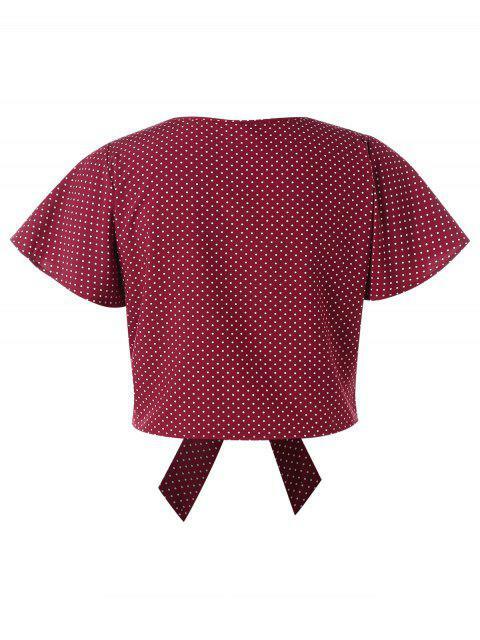 Featuring tiny polka dots all over, this crop top has a flirty hollow out on the front, self-tied bowknot detail for a jaunty look, and short sleeves. Just feel free to style it with your favorite jeans or denim shorts.